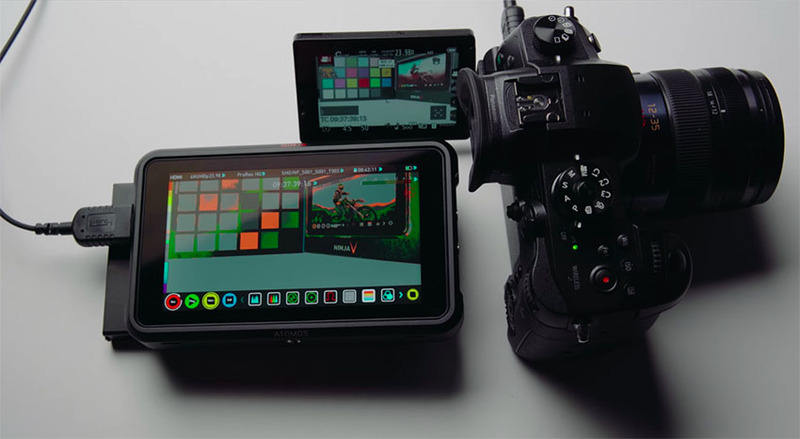 Back at NAB 2018, Atomos announced their latest 5.2” HDR monitor/recorder – the Ninja V. With the ability to record 4K 10-bit video at up to 60fps in edit-ready Apple ProRes or Avid DNxHR, the offering seems to be the perfect fit for creative professionals looking for a compact, yet feature-packed external monitor/recorder. 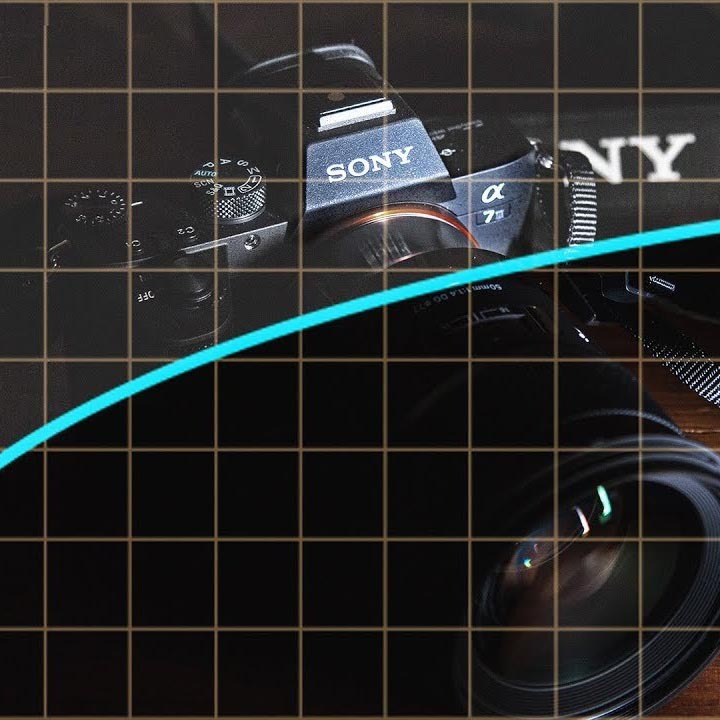 Despite the fact that the product is still not available on the market, Caleb Pike of DSLR Video Shooter had the opportunity to try out a pre-production model of the Ninja V. After a few days of testing, the seasoned filmmaker shares his first impressions with the monitor, determining whether or not the Ninja V was a worthy addition to Atomos’ product lineup. For starters, the unit sports an FRC IPS panel with 1920 x 1200 resolution and 1000 nits of brightness for easy viewing in bright daylight. Other noteworthy features include HDMI passthrough (In and Out), microphone input jack, headphone output jack, remote jack, and more. For those wanting to use an alternative power source, Atomos have included a dummy Sony battery plate that has a port for utilzing DC power. The Ninja V’s sleek 1″ (2.5cm) deep aluminum body is crafted for maximum portability and durability, stealthily attaching to any camera. Overall, the Ninja V is built to last and feels like it’s indeed worth its $700 price tag. 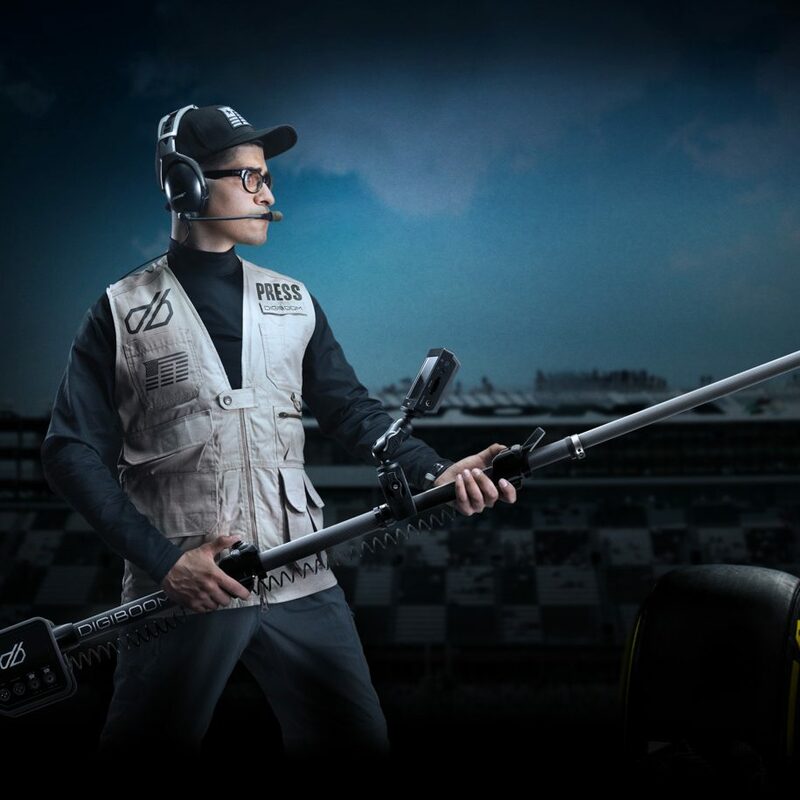 When it comes to using the monitor/recorder during production, it provides a decent amount of video assist features that will help you perfect your image. 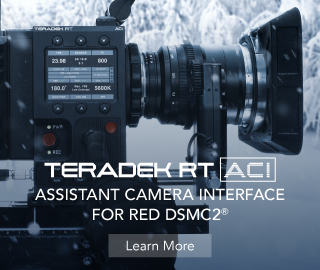 As with many products in its price point, the newcomer offers tools such as LUT support, focus assist, false color, and various scopes. With a newly designed and intuitive interface, accessing the monitor’s features seems intuitive and straightforward. 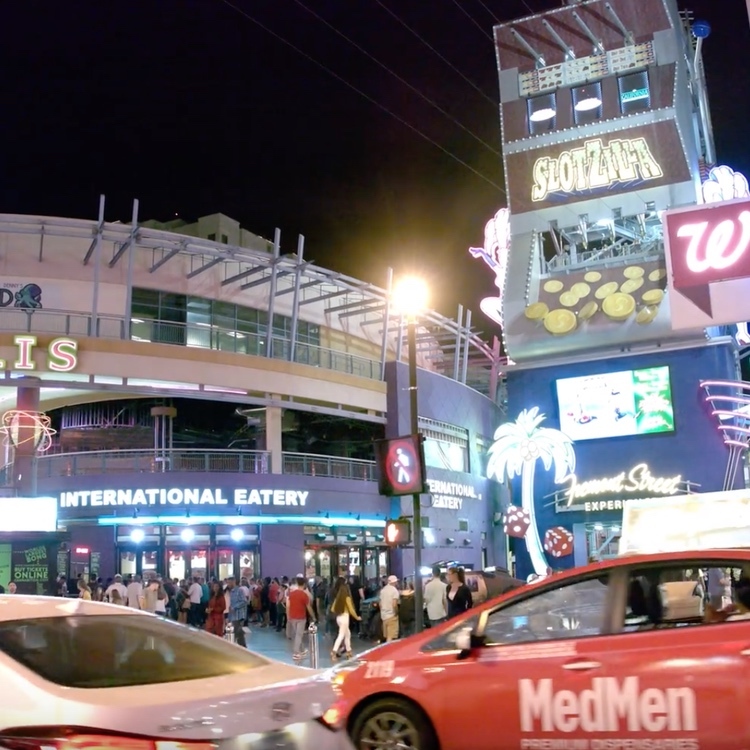 In addition, the Ninja V includes AtomHDR, a feature that allows you to view and record HDR log gamma footage from compatible cameras. This functionality delivers a stunning 10+ stops of dynamic range to the LCD in real time from Log/ PQ/HLG camera signals. In the video review, Caleb described his overall experience with the Ninja V as extremely pleasant and satisfying. He’s also really impressed by the fact that Atomos have decided to bring most of the premium features associated with their Shogun Inferno and Ninja Inferno recorders and implement them into this small and compact monitor/recorder. Meanwhile, the high resolution of the Ninja V provides crystal-clear previewing of the images whereas the bright display allows you to properly view the camera feed with ease in both exterior and interior conditions. When it comes to using the Ninja V purely as an external recorder, expect to capture high-quality footage in a variety of codec flavors. 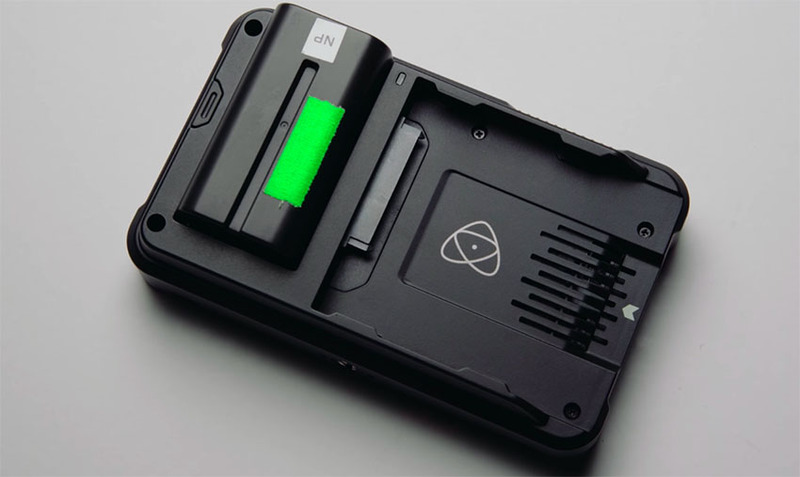 All of the media recorded by the Ninja V is stored on Atomos SSD caddies that are inserted at the back of the unit. While the sleds are somewhat bulky and may add some width to the build, third-party manufacturers are rumored to be developing sleeker-looking SSDs to give the Ninja V a more compact aesthetic. 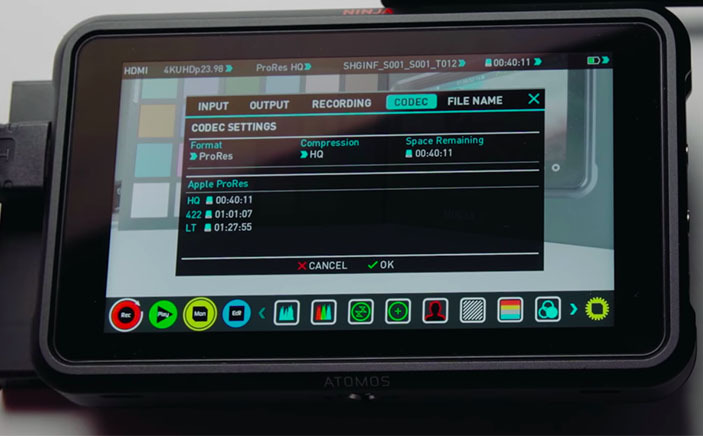 Regarding recording options, Pike also notes that it would have been nice for Atomos to include the ability to record in higher-end codecs such as RAW or ProRes RAW for even more flexibility in post-production. Of course, due to the limitations of the HDMI interface, this is not possible, at least for now. On the subject of potential improvements within the Ninja V, one drawback worth mentioning is the monitor’s startup time, which turns out to be around seven seconds. This lengthy power-on time may be because the reviewed unit is a pre-production model, so here’s hoping that Atomos will be able to improve the startup time in the final product. Considering that the reviewed unit is merely a pre-production sample, there are many unknowns associated with the Ninja V. This includes possible firmware updates for greater codec support, potential changes to the user interface, and more mysteriously, the purpose behind the 30-pin port located in the battery plate compartment – that of which could be used for future Ninja V accessories. 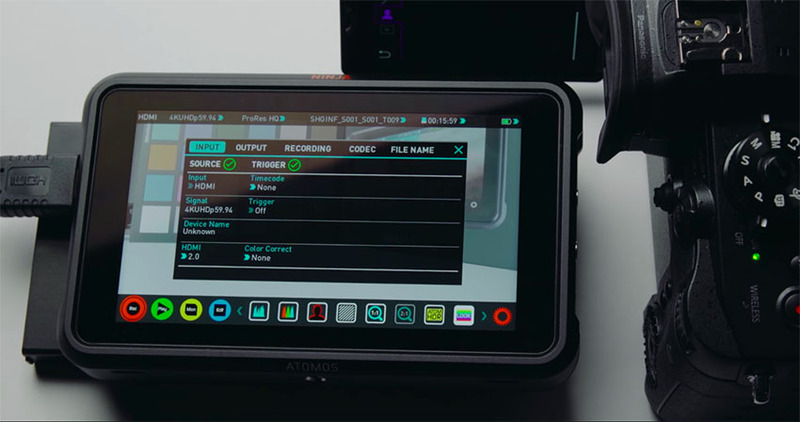 While there is still a bit of waiting to do before the Ninja V’s final release, it’s exciting to see what Atomos has in store for its costumers. With a bright, pro-grade HDR display, high-quality codec support and intuitive interface, the Ninja V is certainly a viable option for those shooters out there who want to get the highest image quality out of their favorite mirrorless camera or DSLR.